USA Summer Camp are one of the newer agencies to appear on the summer camp scene, but that doesn’t make them any less experienced or professional. They started in 2006 and by 2014 were sending over 1000 participants to 500+ camps all over the USA. Everyone that works for USASC has, once upon a time, been a counsellor at camp, so they know exactly how you’re feeling and what you’re thinking and will do everything they can to make sure you have the time of your lives. 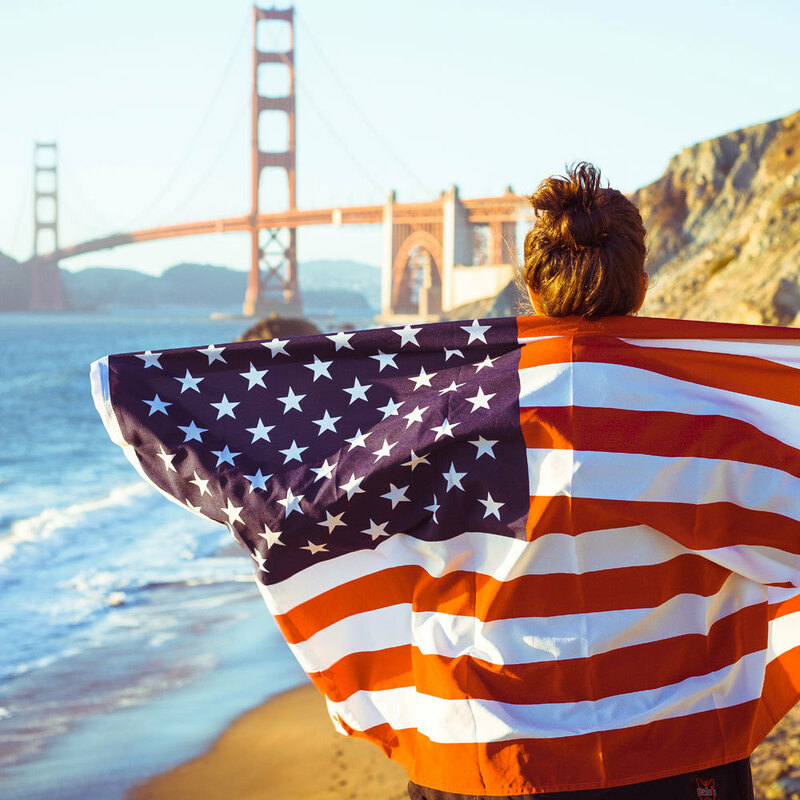 USA Summer Camp will guide you through the entire process from the very start, when you first fill out the application form, right through to when you get your visa and step onto the plane to America. Their customer service is on point, and their social media presence is huge, so you know you can get hold of them at any time in many different forms. In order to apply, they’ve made it really simple – you just click the big, green ‘Apply Now‘ button at the top right of the website and away you go! Once you’ve filled out your application, you’ll get an introduction call, during which they’ll give you all the info you need, then you can organise your face to face interview and pay your deposit. Soon enough your application will be on its way to camps across America! Returners pay £199, but you will need to sort your own flight. You will also negotiate your salary with your camp. 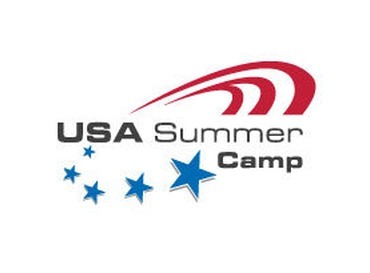 If you’re interested in applying with USA Summer Camp, you can head to their website, where you can check out their awesome FAQ page for heaps of information. Alternatively you can get in touch with them via Facebook or Twitter, and check out their photos and videos on Instagram and Youtube. If you want to speak to someone immediately, give them a call on +44 (0)121 411 9165.